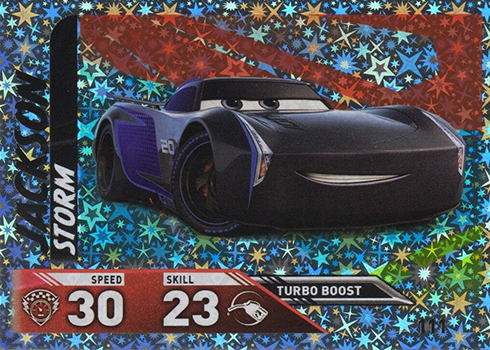 You’re not likely to find any mainstream Cars 3 trading cards in North America. Panini has a set of stickers, but to get cards, collectors need to look to Europe. 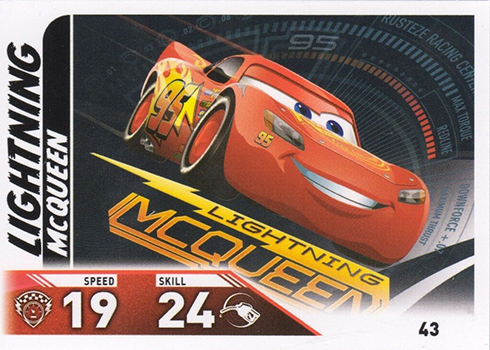 2017 Topps UK Cars 3 trading cards fall in line with many of their other movie-based sets, also acting as a trading card game. 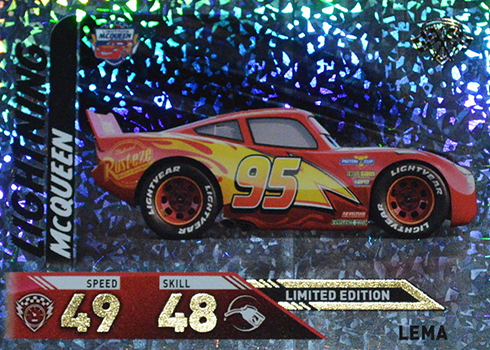 The relatively simple set highlights the characters from Radiator Springs and beyond. 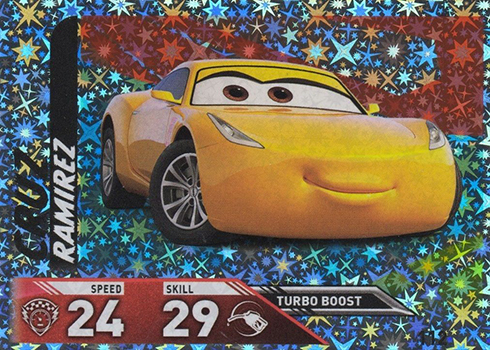 The 2017 Topps UK Cars 3 basic set has 97 cards. Most of those are character cards that reach into the entire trilogy, not just the third film. They’re divided into a few different subsets including a series of puzzles. Following the base portion of the set are Shiny and Holofoil cards that take the checklist up to 144 cards. 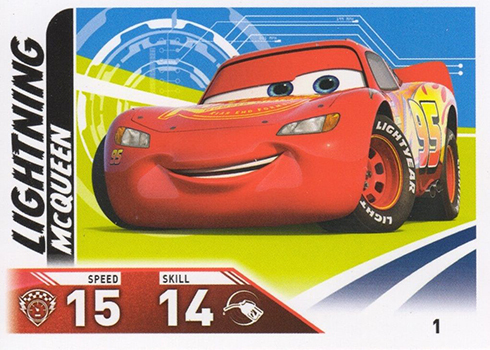 This is the only major chase element for 2017 Topps UK Cars 3. 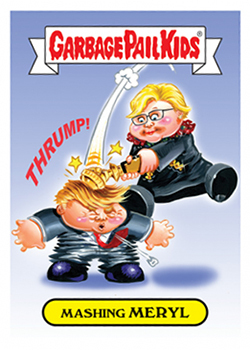 Rounding out the checklist are some Limited Edition cards. A Starter Kit, which also has a binder, has one Limited Edition card. The other four come with a multi-pack blister and three different mini tins. 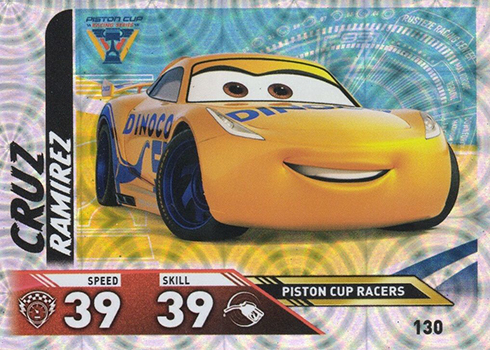 Although distribution is intended for Europe, 2017 Topps UK Cars 3 trading cards aren’t too hard to find online through eBay and other international sites.